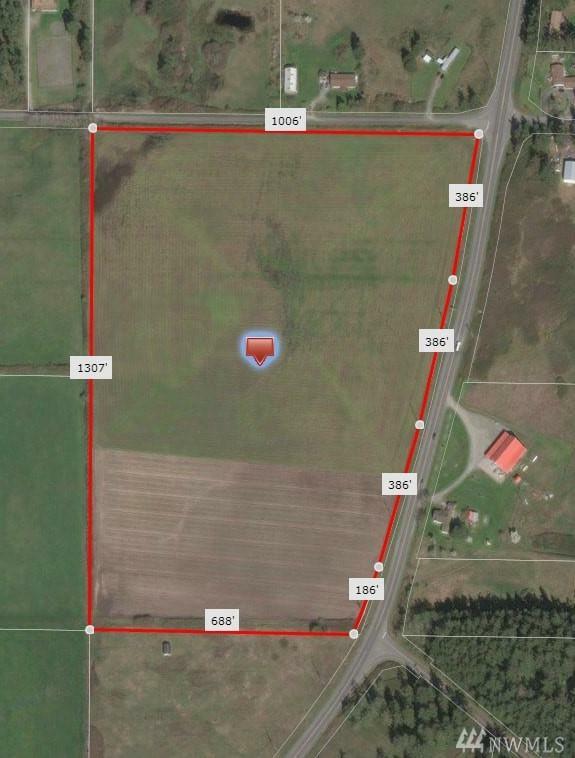 This acreage is located just south of the City Limits of Oak Harbor in line for future growth. 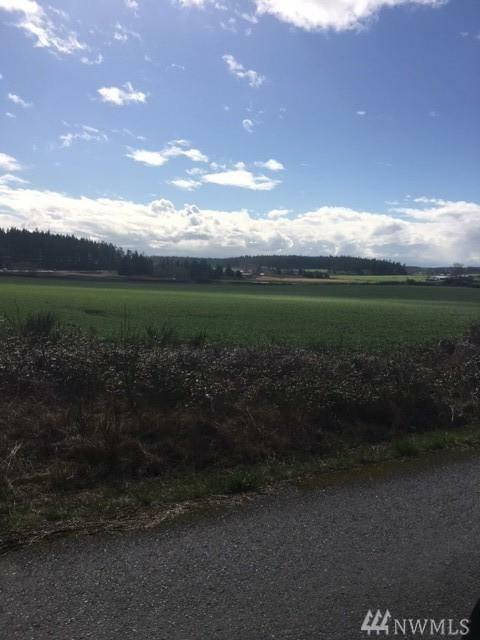 Parcel on the west side of SR 20 with access potential from Waterloo Road and SR 20. The South line of the parcel is approximately across from Miller Road. 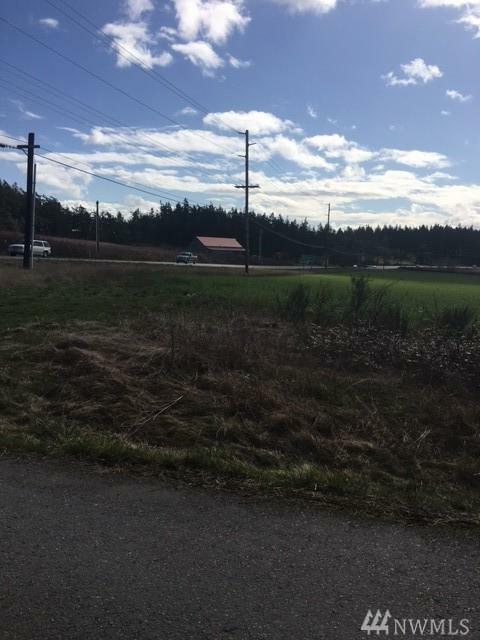 Parcel has approximately 1344 feet of road frontage on SR 20. 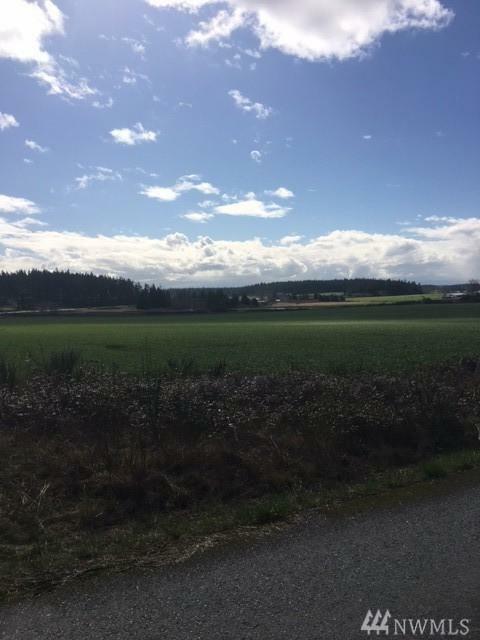 This is located on Beautiful Whidbey Island close to NAS Whidbey and area shopping.